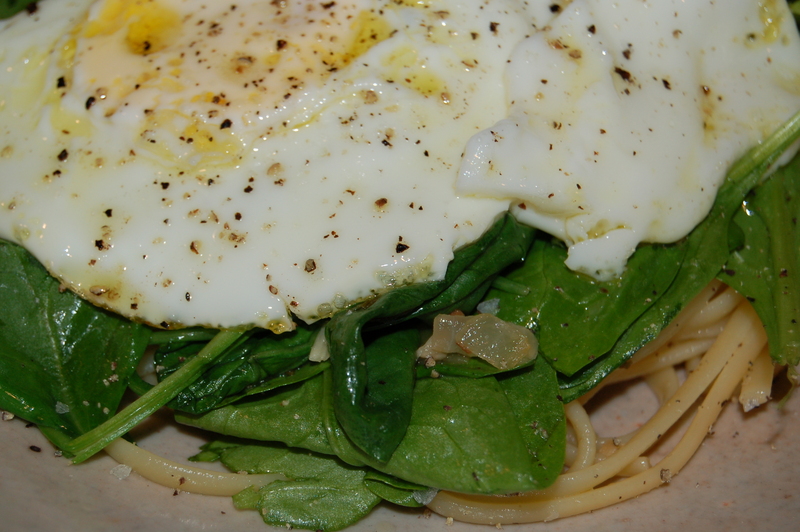 PASTA DISH INSPIRED BY EATALY NYC – SO DELICIOUS, SO INSPIRED | Crappy Kitchen - Good Dinners! My friend Celine and I live in the same town but somehow never manage to see each other alone, always only able to grab 5 minute conversations here and there in the midst of gatherings with family and/or friends. We have tried in vain to make a plan to have lunch together and last Friday was no different. We were set to have lunch by hook or by crook but that ended up being the day I had to go to New York City! ; “why don’t I come along”, said Celine “and we can have lunch together in the city? ?” This was the perfect solution as I also killed two birds with one stone; I managed to have lunch with Celine while also taking her around NYC, something we have been talking about doing for about 10 years! She had only been to the city a handful of times and it was time for her to experience the city from a less touristy point of view. 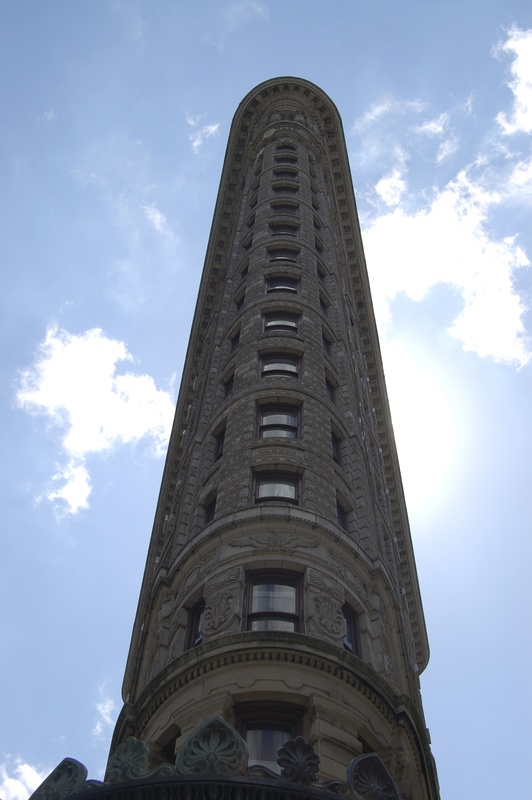 In the space of 12 hours she learned how the streets run north/south and the Avenues east/west, how easy and convenient the subway is, how the lower East Side differs from Uptown and at how mind-bending the Flatiron building is when you look straight up its walls! 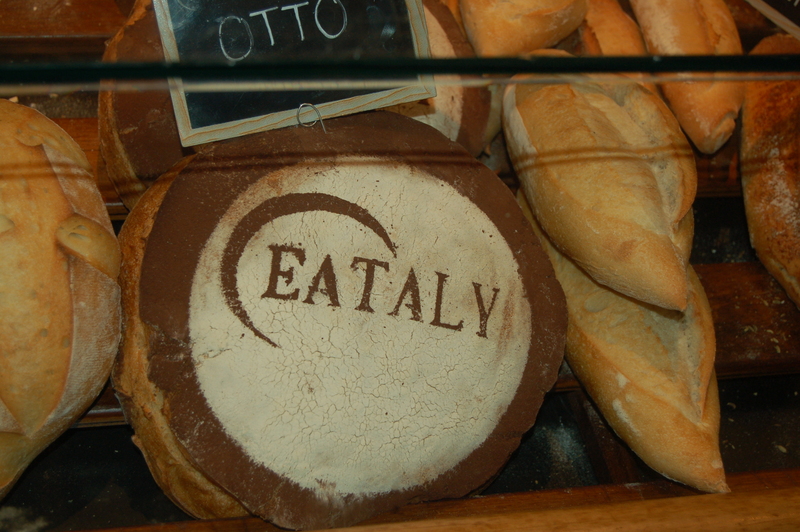 Oh, she also fell in love with the giant Italian Marketplace, Eataly! It was a simple day where Celine told me to do exactly what I came to do and she would be my shadow. After I had taken care of what I had come to the city to do, we took the subway to Eataly, in Chelsea. This was where we planned to have lunch while also taking in the fabulous Flatiron building and a lengthy peruse through Eataly’s enormous grocery, restaurants and all things gastronomic in this giant Italian food emporium. Celine was in heaven! 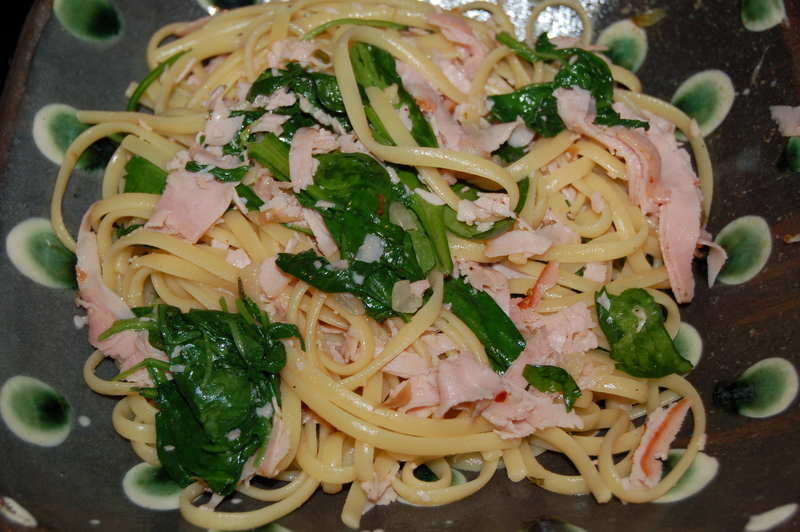 Well – what I made for dinner last night was a combination of flavors from what we had eaten for lunch the day before. 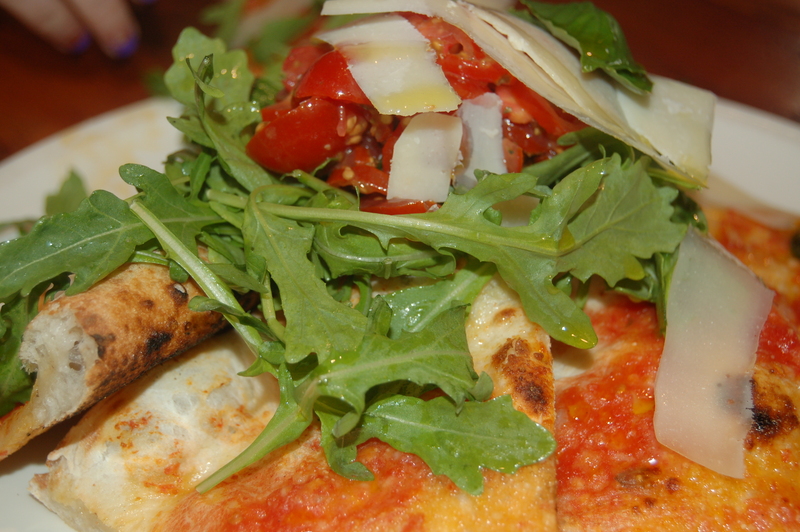 We had an amazing sort of starter Pizza called La Stella, which was a pizza crust mounded with fresh arugula, cherry tomatoes, fresh basil leaves and shaved Parmigiano Reggiano cheese with a drizzle of extra virgin olive oil from Sorrento. This was followed by a wonderfully rich but very simple spaghetti dish, Spaghetti Alla Chitarra, which was spaghetti lovingly laced with cheese from Lazio and a strong-handed grinding of black pepper. This was all washed down with a red wine from Lombardia (Valtellina Superiore “Quadrio” 2010, Nino Negri) which was a perfect foil for the black pepper and peppery arugula – (if I do say so myself! It is affordable if you can find it – under $15 a bottle). I bought the body of my ingredients from Eataly’s market before leaving with the intention of treating my family to a taste of my lunch for dinner! It was a fantastic take on the flavors and I’m so glad I decided that it was worthy of documented before I donned my apron for the evening. It captured the essence of my experience in Eataly with Celine to a tee. This dish was made in the time it took to boil the water and cook the pasta; the perfect meal when you don’t have lots of time. 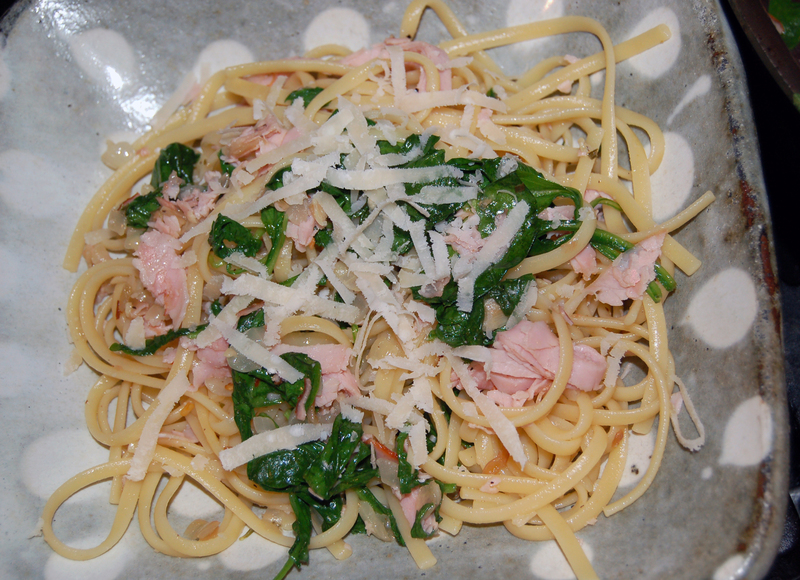 I mixed arugula, cheese and cooked pork into my garlicky spaghetti. I also added some finely chopped rosemary from my garden to flavor the oil instead of basil, and it was nothing short of bliss with every toothsome mouthful. 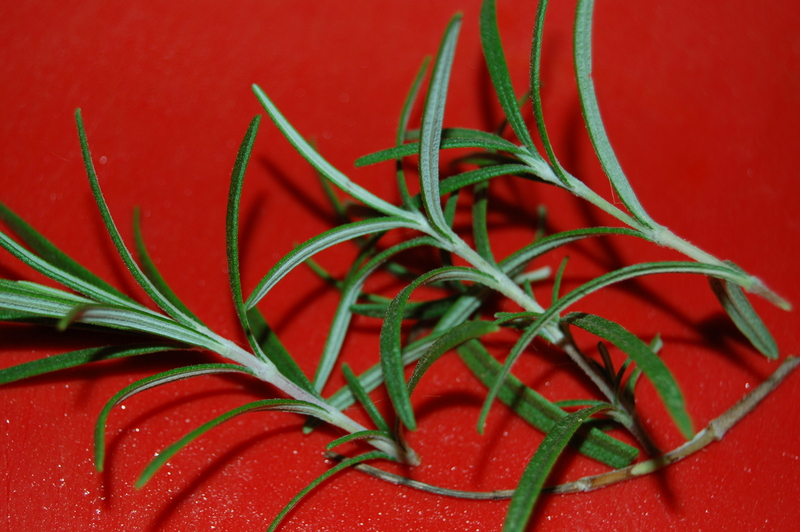 The rosemary in my garden is still going strong – I had better remember to dig it up and take it indoors for the winter. There is a hole in my life when I have to resort to little bottles of dried herbs ! I was aware when cooking this that it did not have to have meat. The pepper, cheese and arugula could stand up very well on its own. 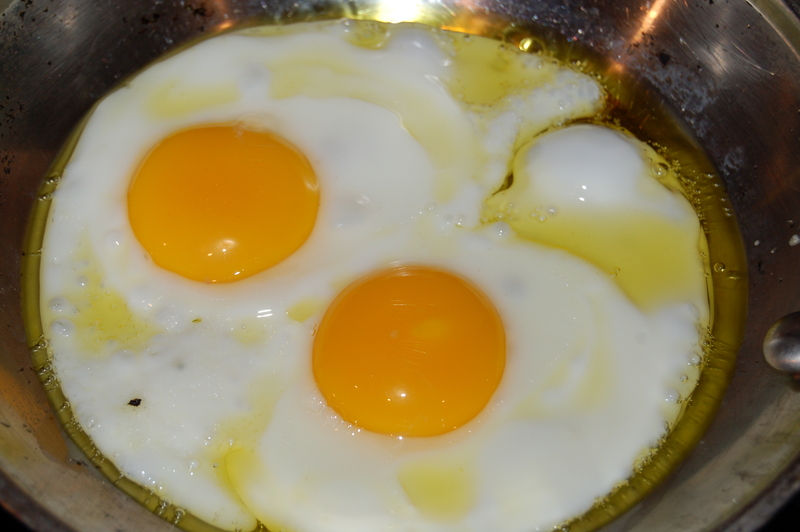 I did boost the protein for those of us that craved it with a couple of sunny-side-up fried eggs. Thank you Celine and Eataly for the inspiration for this wonderful dish. Where to for lunch next? 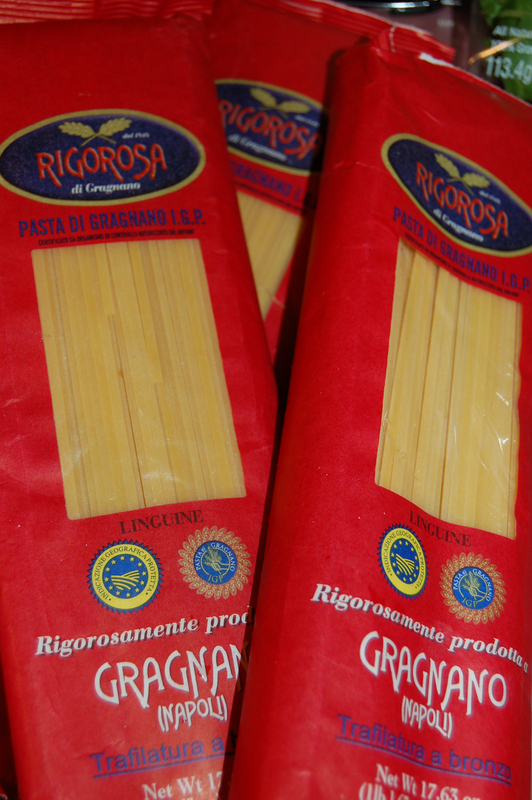 1 – Put a big pot of water on to boil for pasta and cook according to instruction. Important: subtract about 2 minutes from the recommended cooking time and at that point taste the pasta. If it still has a little “give” when you bite it, you can drain it. 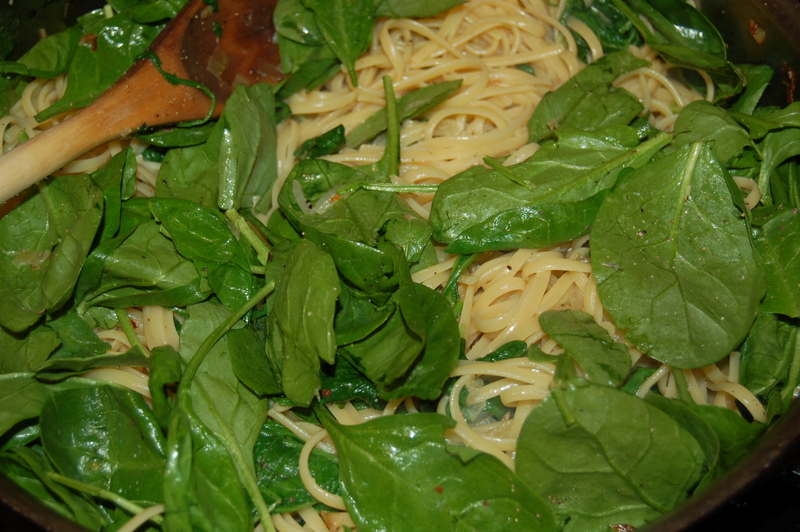 BEFORE draining, scoop out two cups of the pasta cooking water and set aside. 2 – Put large shallow pan on low/medium heat and when it has warmed add the oil. Add the diced onions and cook for 2 minutes or so before adding the garlic. Cook for another 5 minutes, stirring occasionally. Add the chopped rosemary, salt and pepper flakes (if using) and stir. Turn to low and cover the pan for another 3 minutes to allow the onions to soften. Cook onions, garlic and add seasoning. 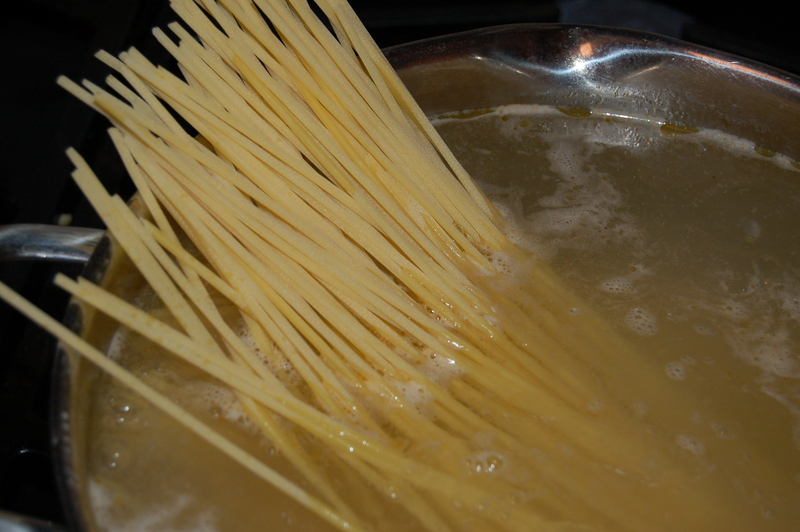 3 – When pasta has cooked, drain (reserving pasta water) and add directly to the pan. Top with the greens, cheese and ham and toss everything to blend. Add 1 cup of the hot pasta water and stir. Add several grinds of black pepper and taste for further addition of salt. Add more pasta water if you want it to feel looser (I added about 1 3/4 cups of water by the time I was satisfied). Serve immediately, topped with more grated cheese if you like. Serve immediately and pass more cheese and pepper at the table. If you are frying eggs instead of using ham, fry eggs right before you serve. Lots of freedom with this dish! 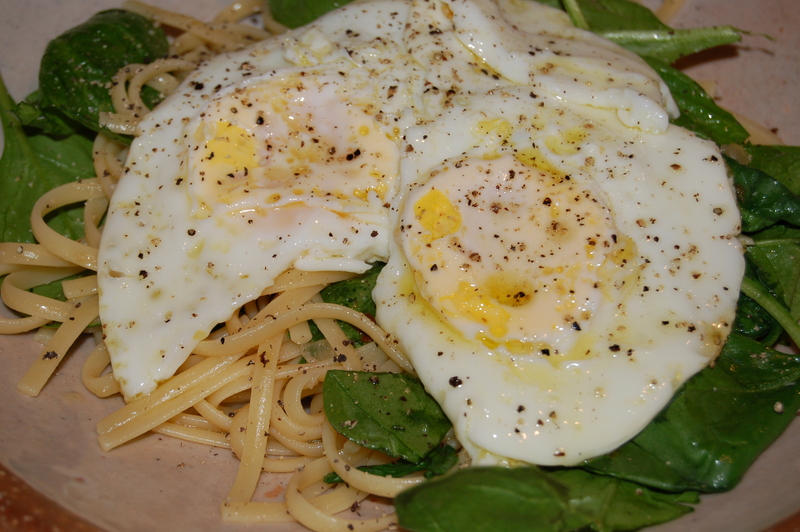 Change it up and top your pasta with fried eggs! This entry was posted in "Blood Type A " Recipes, dinners and tagged arugula, black pepper, blood type A dinner, blood type A recipe, chelsea, Eataly, eataly nyc, eggs and pasta, Flatiron building, hot pasta water, Italian food, Italian Market, juan luis Eataly, Lidia Bastianich, mario batali, pasta and arugula, pasta and eggs, pasta dish, pasta lunch, peppery pasta dish, quick pasta dinner, quick pasta dish. Bookmark the permalink.